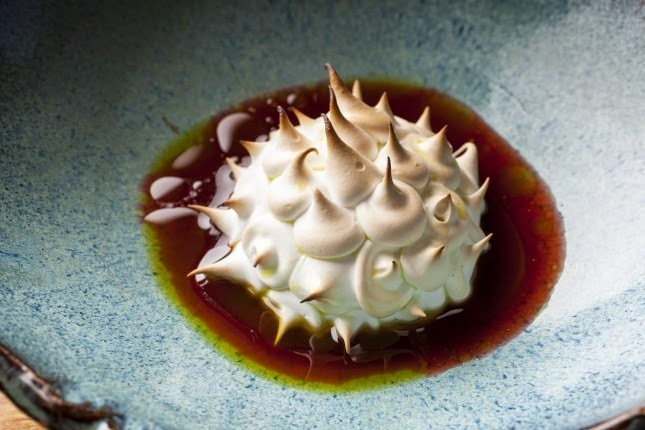 On the cusp of London’s financial district, ‘Duck & Waffle’ has updated the traditional baked Alaska with a frozen custard centre topped off with two servings of rhubarb (poached and dried) encompassed in sickly sweet syrup then encased in a flame blasted delicate meringue shell. 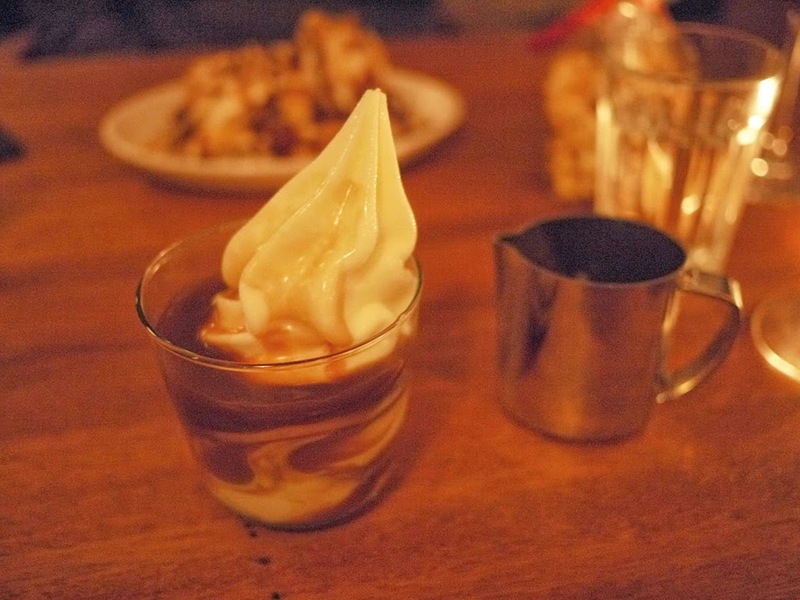 Self-pour bourbon infused hot caramel is served with the traditional Mr Whippy styled ice cream to diners yearning for an adult’s only take on a childhood favourite at ‘Foxlow’. This new eatery is making a mark in the London restaurant world. 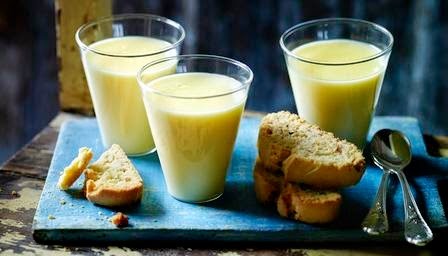 Or how about the quintessentially British lemon posset found at Fitzrovia’s ‘Barnyard’ modernized by using Asian lemongrass instead of the traditional characteristic lemon? 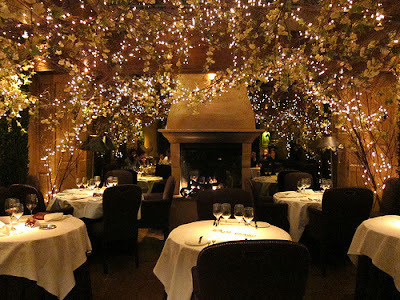 The wood interior and seating is comparable to that of a traditional country farmhouse. Those are just three of our top picks for modern reincarnations, reminiscent of the reborn classic that is Cheval Harrington Court.